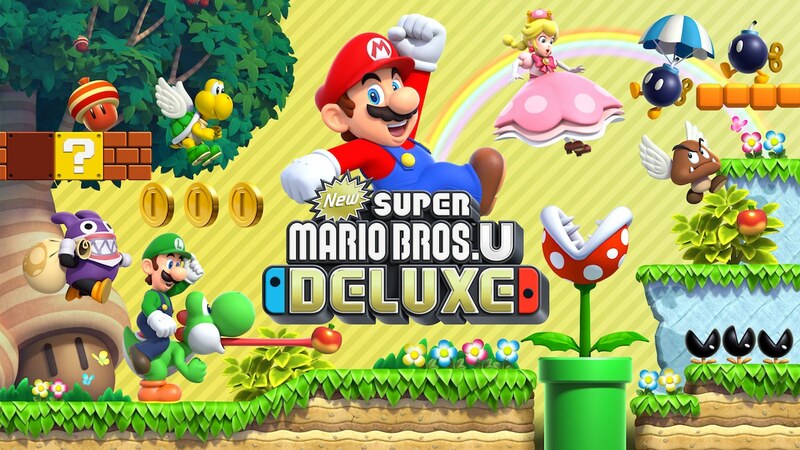 Nintendo UK has announced that those that attend MCM London Comic Con this month will have the first chance to play New Super Mario Bros. U Deluxe. Pokémon: Let’s Go, Pikachu!, Pokémon: Let’s Go, Eevee!, Super Smash Bros. Ultimate, Super Mario Party, Mario Tennis Aces, FIFA 19 and Fortnite will all be playable at the show, as well as other games. The Nintendo UK VS Tournament Zone will also hold social competitive activities over the weekend, such as the Splatoon 2 UK Championship 2018 qualifier tournament on Saturday 27th October. This will offer qualifier spots in the Inkling League (for teams of players aged 13 and under) and the Octo League (for teams of any age), with the winning team in each category to secure a place at the Nintendo UK VS presents Splatoon 2 UK Championship 2018 Grand Final at MCM Birmingham Comic Con on Saturday 24th – Sunday 25th November. Full teams of four or five players can pre-register for both leagues, for which you can send an email to nintendocommunity@nintendo.co.uk with the subject line “Splatoon 2 Tournament MCM London” with the names or tags of your team members and alongside the league you will be entering. You can also register at the event from 2pm on Friday 26th October if there is space available, and only teams that need more players will be matched up where possible. MCM London Comic Con takes place Friday 26th – Sunday 28 October 2018 at ExCeL London.